Three days after an employee was fatally electrocuted on a roofing job, his boss sent another employee to finish the work under the same conditions, federal authorities report. Now, Kolek Woodshop Inc., of Creighton, PA, has been cited for six alleged workplace safety citations, including one willful, the Occupational Safety and Health Administration announced March 26. Andrew Sakala Jr., 59, was permitted to work from an aluminum ladder that came in contact with an energized power line, fatally injuring him Sept. 12, 2014. 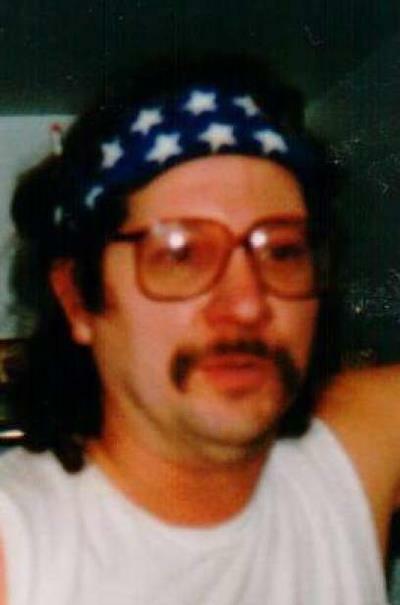 Andrew Sakala Jr., 59, a lifelong employee of Kolek, was killed Sept. 12, 2014, while working from an aluminum ladder that came in contact with an energized 7,200-volt power line in Tarentum, PA, the agency said. Three days later, Kolek Woodshop sent another employee to finish the job under the same hazardous conditions, OSHA reported. Company owner John Kolek, 79, plans to contest the citations issued in the case, according to reports. He also told a local newspaper that he laments the loss of Sakala, who was just 13 when he started to work as a helper to Kolek, Trib Total Media reports. Kolek Woodshop is no longer in business. "The blatant disregard for worker safety demonstrated is horrifying and completely despicable,” said Christopher Robinson, director of OSHA's Pittsburgh Area Office. OSHA says the roofer allowed employees to use aluminum extension ladders near 7,200-volt power lines. Robinson said it was “alarming” that the company had sent another worker into the same situation some 72 hours later. 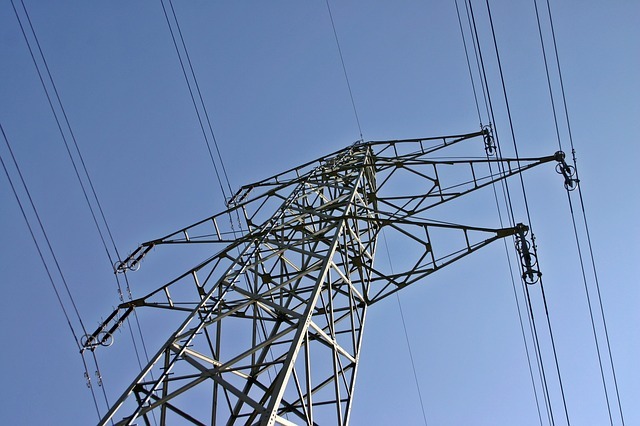 “A single-phase, 7,200-volt, uninsulated power line was located approximately four feet horizontally from the building and [19.5 feet] vertically from the ground,” OSHA said. OSHA imposed a $7,000 fine for that violation, classified as serious. The 60-year-old company was also cited for failing to protect workers from fall hazards. Fall hazards were also at issue in a previous case from 2012. The company is accused of one willful violation, carrying a $49,000 fine, and a serious violation, carrying a $4,900 for instructing an employee to erect an Alum-A-Pole aluminum pump jack scaffold too close to the energized power line, according to the citation document. Train employees in fall protection. An other-than-serious violation was issued for not reporting the employee's death to OSHA as required. A $3,500 fine was imposed for that violation. OSHA’s database shows one previous case against Kolek Woodshop, which was founded 60 years ago. 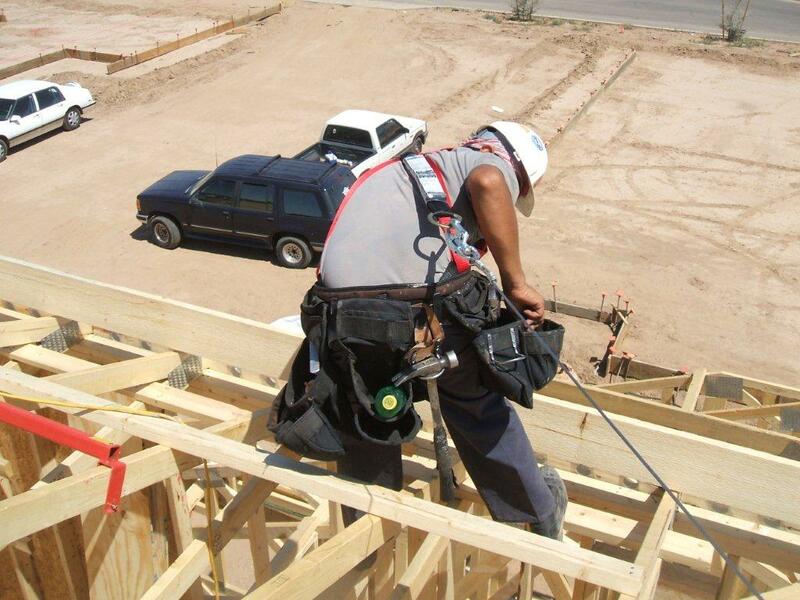 Kolek was cited in August 2012 for failure to have fall protection at a jobsite in Arnold, PA. The company was hit with two serious violations, carrying a $4,000 initial penalty. The company informally settled and paid $2,000 in that case.